By the time the much hyped Women’s Main Event took to the ring, I was already long past caring about what happened to anyone on WWE‘s Showcase of the Immortals. In fact, a passing thunderstorm knocked out the internet during the match, and we contemplated just calling it a night and looking for the results in the morning. While we did eventually pull the show back up and watched the last few minutes, I can’t say I was terribly moved by it. Overall, Mania was a disappointment to me. 7 and 1/2 hours is only a good deal if you fill it with worthwhile content. WWE had a RAW’s worth of worthy content. The Cruiserweight Title Match, WWE Title, and Women’s Title were all good matches. The Smackdown Tag Title match and Miz/Shane were high energy enough for my interest. The rest was skippable. Even Ron Simmon’s appearance, which I normally relish, was in the middle of hot garbage long after I had given up on the show. Tony Nese outdueled Buddy Murphy in an absolute thriller to win the Cruiserweight Championship on the WrestleMania 35 Kickoff. While it was somewhat fun to see R-Truth and Old School Cena out there, I could’ve easily done without their segments if it meant a shorter show. The battle royals were what battle royals usually are, except they gimmicked both the exact same way with challengers hiding on the outside until the end. The A-Lister’s quest for retribution ended in stunning fashion and a climactic fall. AJ/Orton, HHH/Batista, Raw Tag Championship, Universal Championship, Women’s Tag Championship, US Championship, Roman Reigns/McIntyre, Intercontinental Championship, and Angle’s Farewell Match were all matches I could’ve done without. Even the supposed brutality of the HHH/Batista match was ruined by the camerawork that easily showed how HHH in no way pulled out Batista’s nose ring, even though WWE is trying to get outlets to run it as a headline this morning. 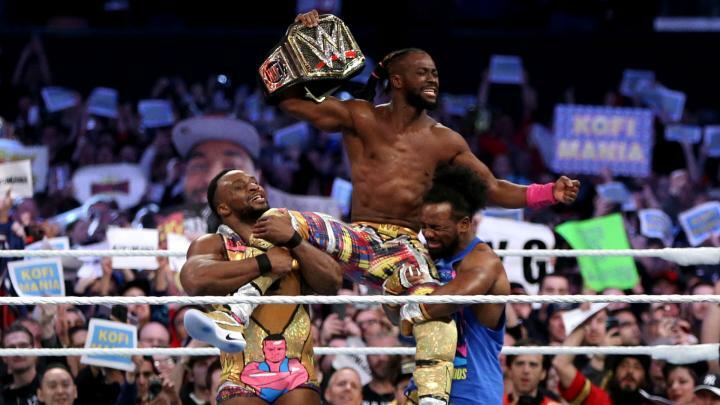 Kofi Kingston defeated Daniel Bryan on The Grandest Stage of Them All to become WWE Champion in one of WrestleMania’s most emotional moments. Wrestlemania wasted my time. There was a makings of an excellent 3 to 3-1/2 hour PPV in there, but the extra 4 hours of nothing wrapped around it killed it. 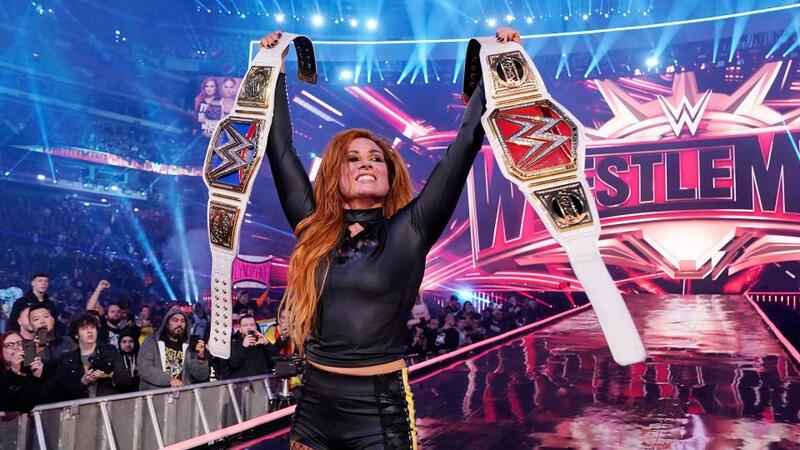 If this is WWE’s future of Sports Entertainment, perhaps I’ll be watching AEW’s events instead. Beyond Retro Episode 11 - Christmas Movies!